Fourteen-year-old Eric witnesses a strange confrontation in the city museum between an aged curator and an eerily intense young man. Without warning, Eric finds himself in the middle of a bitter, centuries-old conflict. Ancient Alexander, guardian of the secret of immortality, only wants to preserve the past. But his nemesis, Coyle, will do anything to destroy it. 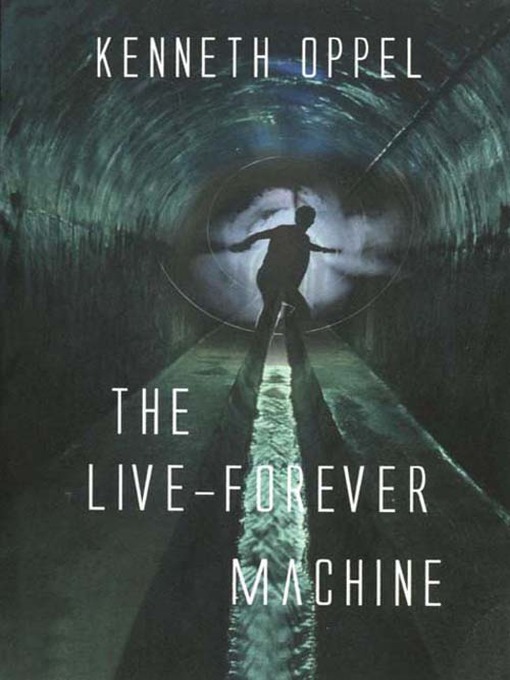 Within the mysterious museum, and far below it in the city's subterranean depths, Eric becomes the pawn in a life-or-death struggle for control over the Live-Forever Machine.